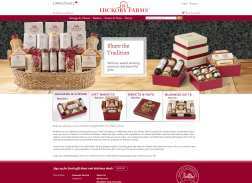 Online store for Hickory Farms, makers of fine food products. Boxing Day Sale! Get Up to 50% Off select items. 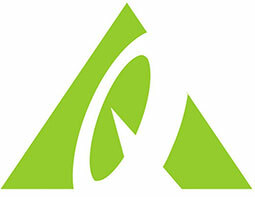 Get 10% Off your order when you sign up with email.